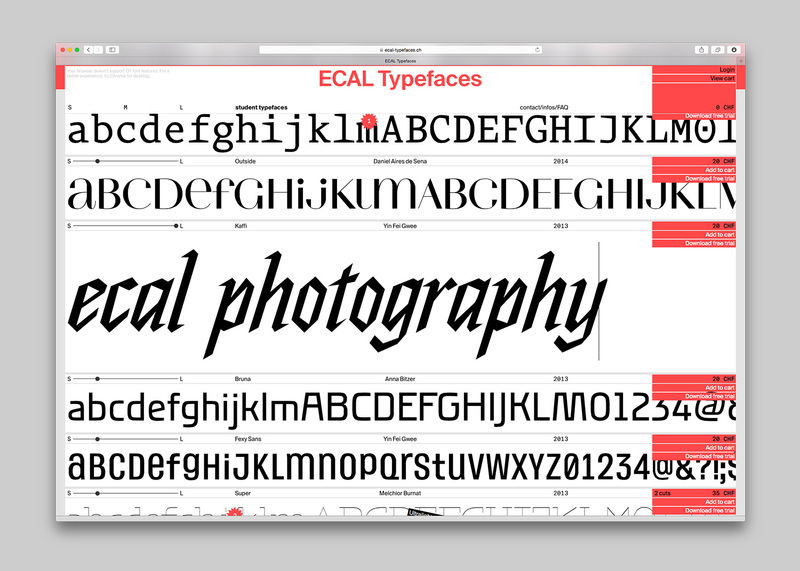 ECAL/University of Art and Design Lausanne launches an online foundry in association with Swiss Typefaces, allowing to acquire fonts realized by the students in Bachelor Graphic Design and in Master Art Direction. 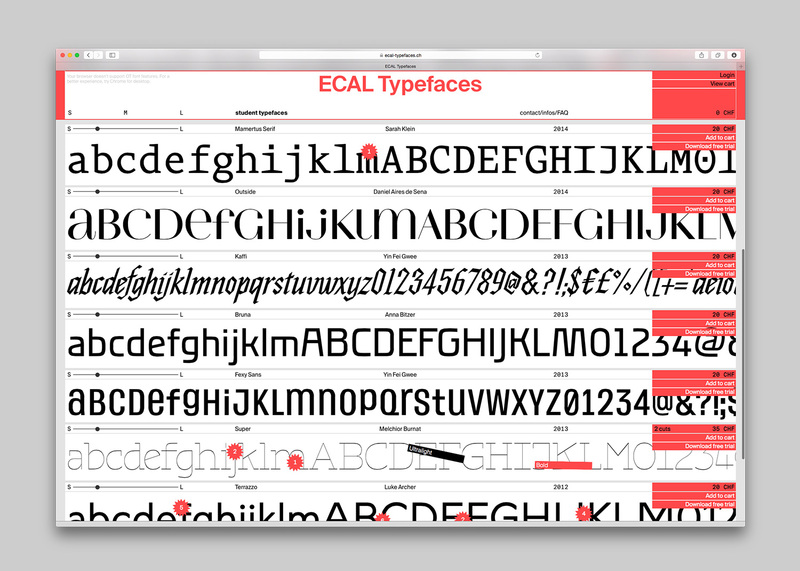 With this website created in collaboration with Swiss Typefaces, ECAL is probably the first university in the world to have launched an online type foundry, allowing direct access for anyone to a selection of typefaces, all designed by students. 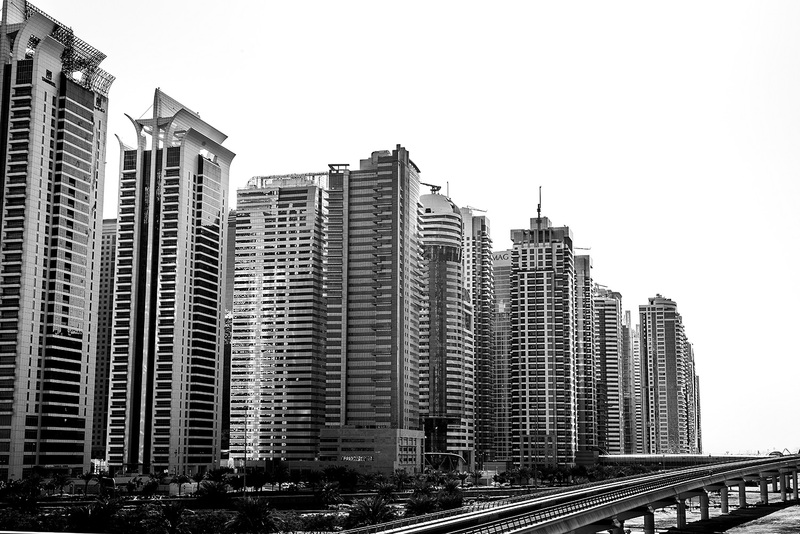 Thanks to renowned professors such as François Rappo, Aurèle Sack, Ian Party, Gilles Gavillet and Ludovic Balland, and prestigious visiting lecturers such as Frederik Berlaen, Kai Bernau, Peter Bilak, Laurenz Brunner, Christian Schwartz, Paul Barnes and Emmanuel Rey, ECAL has been able to boast a solid reputation in Type Design teaching for several years. Fonts designed by students during the Bachelor Graphic Design and Master Art Direction courses (or for the diploma) are regularly used for ECAL corporate communications (posters, invitations cards, catalogues…), and because of this usage, people often ask to us how to acquire these typefaces, in particular our Headline Fonts. This website is here to answer those requests. 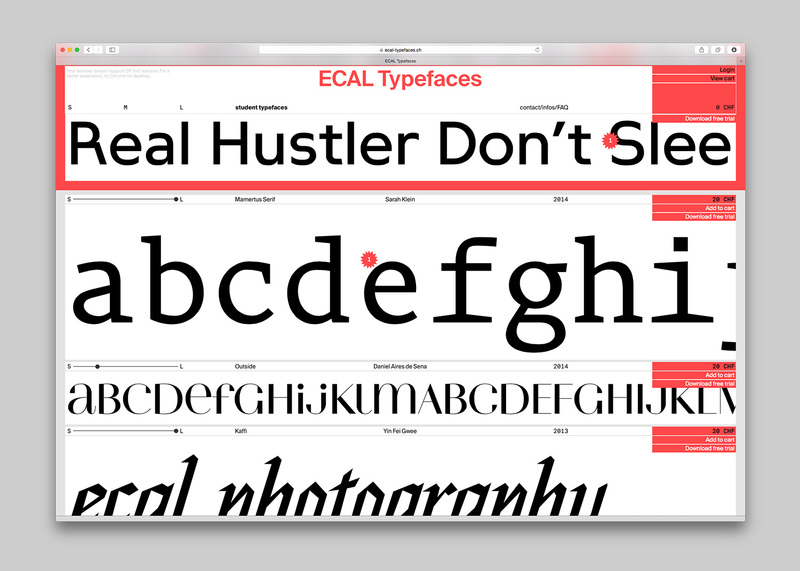 ECAL is proud to be able to share these fonts with the largest possible audience and to offer a platform for our students, deserving heirs of a typically Swiss know-how.